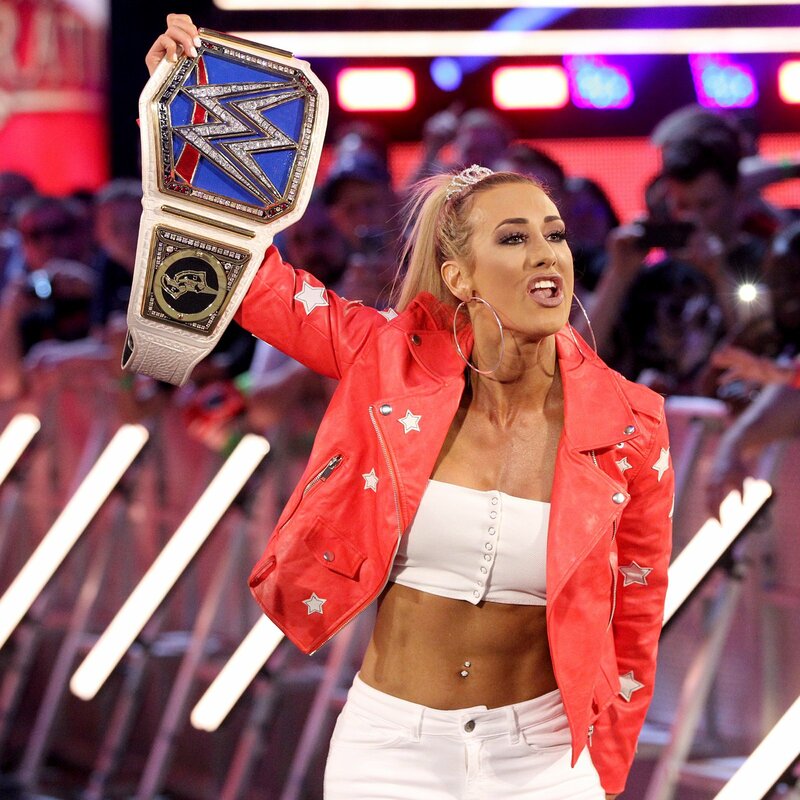 Last Tuesday, Carmella stunned the WWE Universe. After the debuting IIconics opened the door for her with a vicious attack on Charlotte Flair, The Princess of Staten Island walked through and cashed in her Money in the Bank contract on the spot. 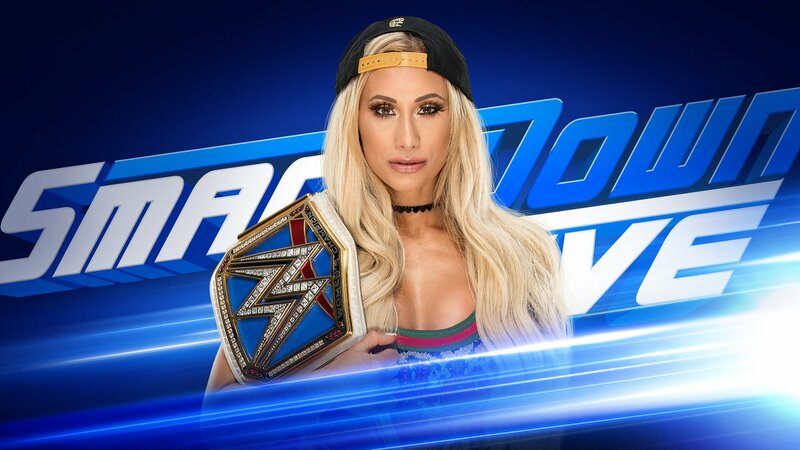 With one boot to the battered Queen’s face, Carmella left New Orleans with the SmackDown Women’s Championship. Now that she’s on top of the mountain, how will the moon-walking, trash-talking Princess of Staten Island officially kick off her reign? Will The Queen be waiting to dethrone her? 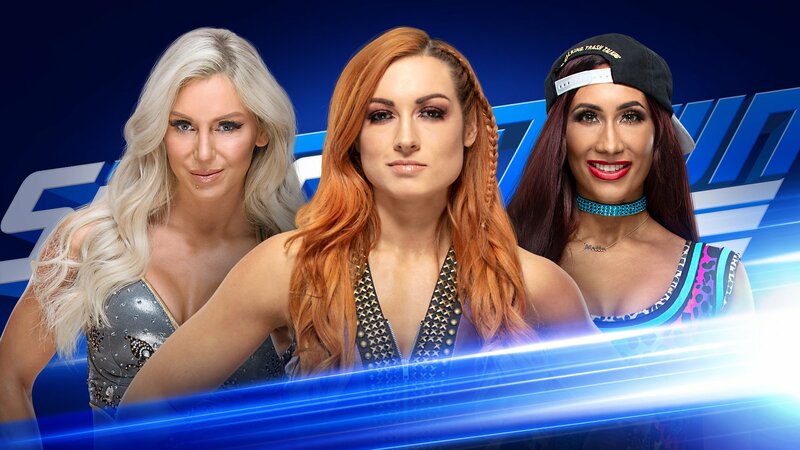 As The Road to WrestleMania kicks into overdrive, former SmackDown Women’s Champions Becky Lynch and Naomi will join forces against another former SmackDown Women’s Champion, Natalya, & the first-ever Ms. Money in the Bank winner, Carmella, in a tag team match at WWE Fastlane. 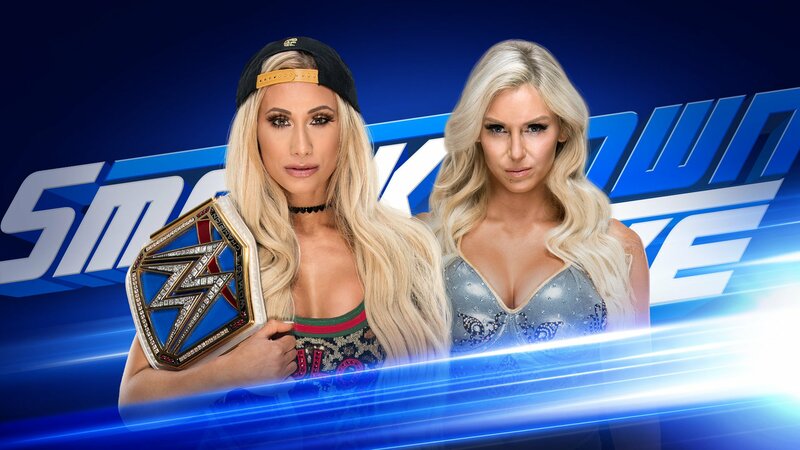 With SmackDown Women’s Champion Charlotte Flair poised to go to war this Sunday in a title defense against Ruby Riott on the final pay-per-view before The Showcase of The Immortals, it’s anyone’s guess who will be defending and challenging for the title at WrestleMania. 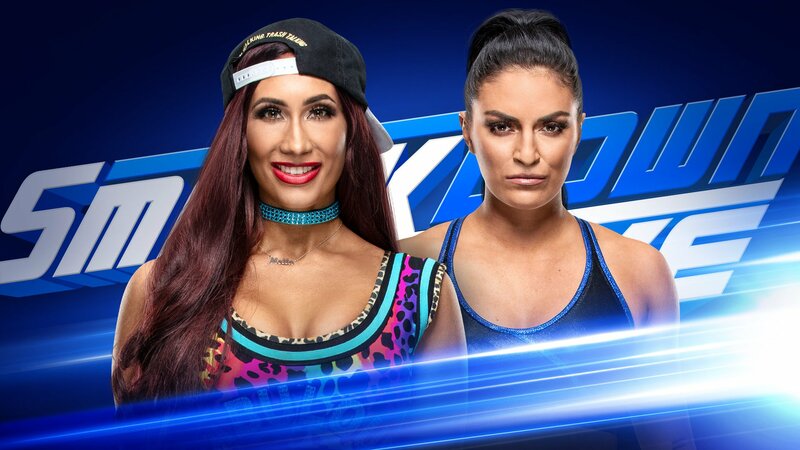 WWE Fastlane is one of the last chances to stake your claim to a title bout at The Showcase of the Immortals, so it’s hardly surprising that Becky’s victory over The Princess of Staten Island on this week’s edition of SmackDown LIVE quickly escalated into a tag team showdown of massive proportions. Who will walk out of Sunday’s pay-per-view surging toward WrestleMania? 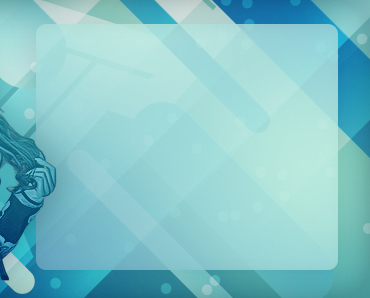 Find out when the SmackDown LIVE exclusive pay-per-view streams live, this Sunday at 8 ET/5 PT on the award-winning WWE Network.